Welcome to the special Xero ordering page. You will automatically receive a 10% discount on your order, by starting from this page. No coupon or special code required. Below are links to products designed to fit your software perfectly. Not all desktop printers behave the same and as a result, spacing and margins can sometimes be off. 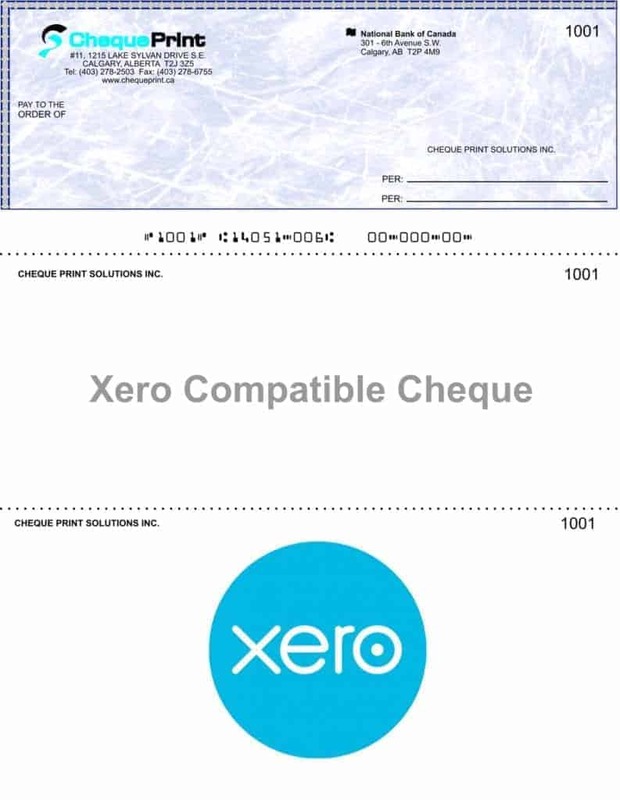 Cheque Print has worked with XERO to create the best layout for their software. Even though the layout should work perfectly for the majority of users, there may be some fine-tuning or adjustments that need to be made. 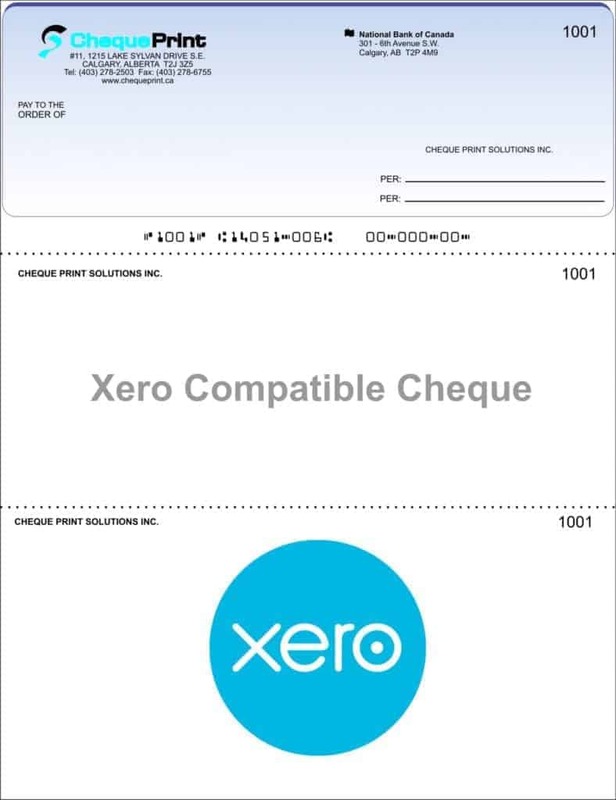 We have created a document to help you with adjusting the print layout for your XERO cheques.